This reason why Edward de Vere the seventeenth Earl of Oxford was “Shakespeare” can be expressed in a single word … Music! Shakespeare uses “sing” in various forms no less than 247 times. 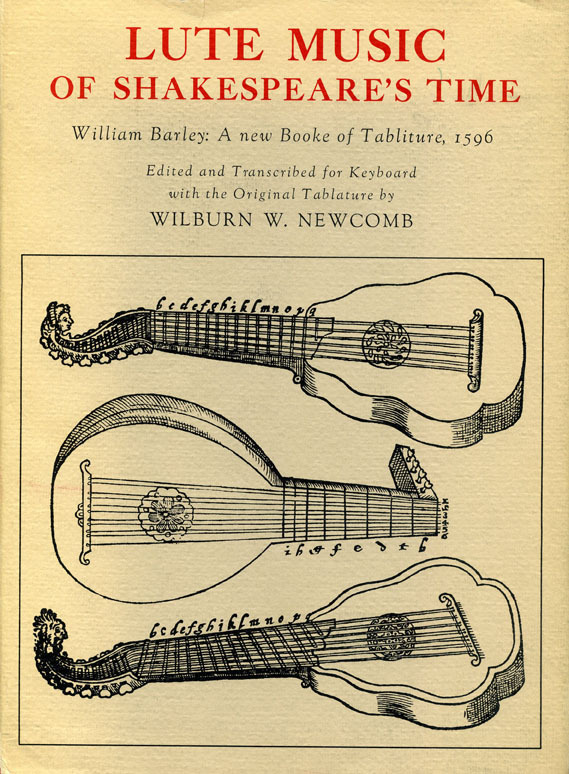 Some forty passages deal with musical instruments. Shakespeare includes or alludes to the texts of well over a hundred songs. In addition to the numerous stage directions for music and sound effects, his dramatic and poetical work is permeated by specific references to more than 300 musical terms. 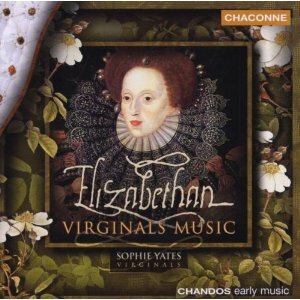 Edward de Vere was associated with music from his teenage years at the universities of Cambridge and Oxford, before he arrived at Court in 1571, age twenty-one, and quickly gained the highest favor of Queen Elizabeth, becoming her dance partner and performing for her on the lute and the virginals. 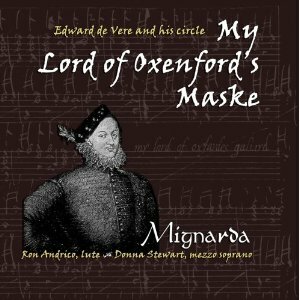 Oxford was the patron of John Farmer, the celebrated madrigalist; and from about 1572 onward he was involved in musical activities at Court with the composer William Byrd, one of the very greatest musicians that England has produced; and it appears he was Byrd’s patron as well. 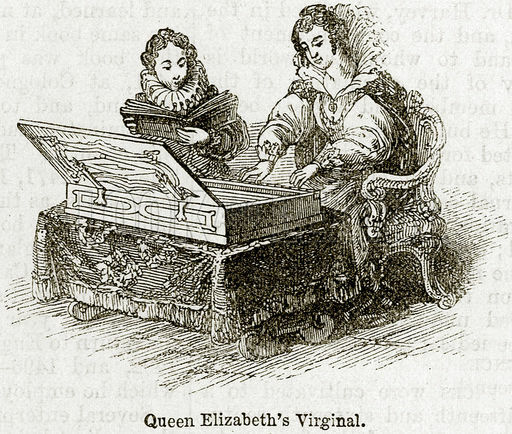 The earl’s own accomplishments in the field were praised by professional musicians. Well … this would be baffling indeed if the author had been William of Stratford, who, within the traditional time frame, still had the best part of his career in front of him and surely would have incorporated the “new school” of music into his plays. But in the Oxfordian view, Edward de Vere had finished writing the early, basic versions of all his plays (including The Tempest) by 1589 – which would quickly and easily explain why “Shakespeare” failed to embrace a musical revolution that began so much later, in 1597! Congratulations. What a fantastic find! Shakespeare’s musical accomplishments have always been underplayed by Stratfordians but this discovery completely blows any explanation of theirs re his musical references in the plays out of the water PLUS most decisively pushes the Canon back up to 10+ years earlier, well before the capabilities of their grammar schoolboy. btw. You might want to change that date from the 1990’s to the 1590’s. Earl, thanks for the info and for reminding me to include My Lord of Oxenford’s Maske in upcoming music posts. It’s a fascinating subject and amazing to begin to realize the full extent of Oxford’s involvement in musical development. The traditional view has forced scholars to limit “Shakespeare” in virtually all ways, and this is surely one of them. …And Christopher Wang’s dissertation on Oxford’s seeming creation of the English Madrigal. I think “composer” Thomas Weelkes is another “Shaxsper”. His music is by turns sublime and hilarious- sometimes simultaneously so. I’m a cellist/singer recording a collection of this obscure material. Hi- I’m creating a show based on Weelkes’ music and the authorship connections. Would love to send you some material. Beautiful music, pictures & ideas.